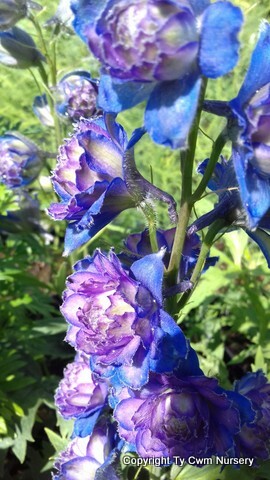 A stunning compact Delphinium with tightly double blue mauve flowers. 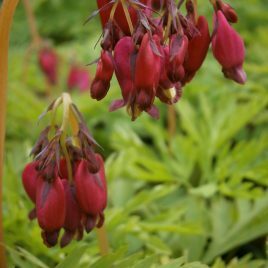 It makes a good cut flower, cut back the spent flower stems to the base to encourage it to keep blooming later into the end of summer. Plants are supplied in a 9cm pot and will be cut back for posting when necessary. Soil - Moist , well drained. Astrantia major 'Buckland' is an easy , no fuss plant, disease and slug resistant, happy in sun or shade, it's pincushion white flowers are flushed with pink and held on strong stems. 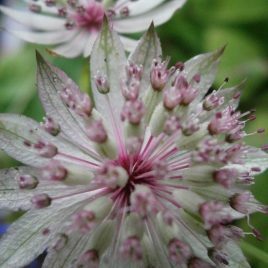 Astrantias make excellent cut flowers lasting at least a month in water. Buckland will form a good clump that can be divided in Autumn or spring. Plants are supplied in a 9cm pot. 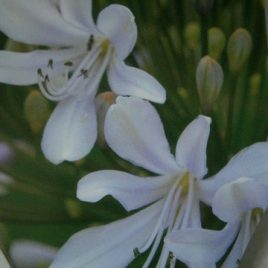 Not the hardiest of Agapanthus but well worth the effort of planting in a pot and bringing in for a little Winter protection ( which is what we have to do here!) or in milder areas it can be planted out and protected with fleece or mulch. 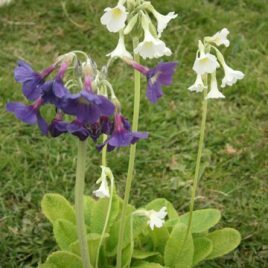 A classy, cool customer with large flowers that are blue/mauve at the base changing to palest blue then white at the tips of each petal.These plants are supplied in 1ltr pots.